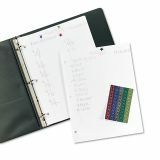 Perfect for incentive charts, student work, crafts, projects and more. 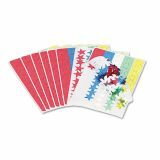 Each package contains shiny foil stars in five cool colors. Permanent adhesive keeps your stars where you choose to place them. Not for use with printers or copiers. 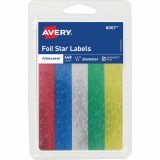 Avery Foil Star Labels - Self-adhesive foil stars are perfect for highlighting, identifying, taking inventory, recognizing quality class work and sealing envelopes. Stars feature permanent self-adhesive.